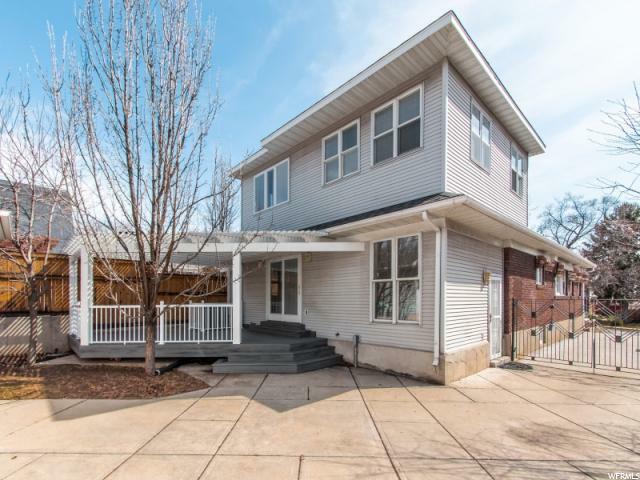 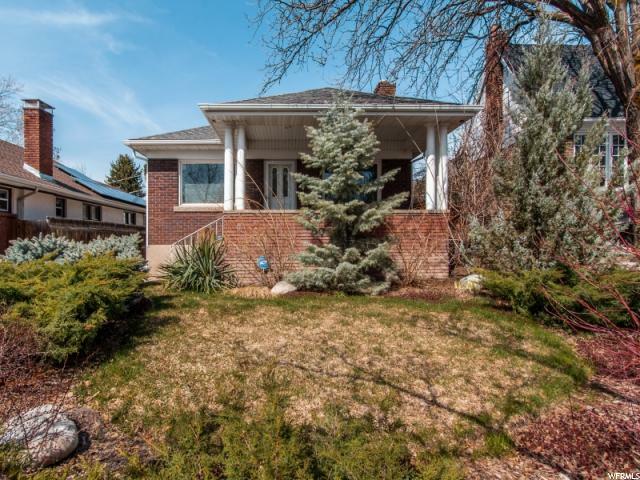 Great home in the coveted Sugarhouse area. 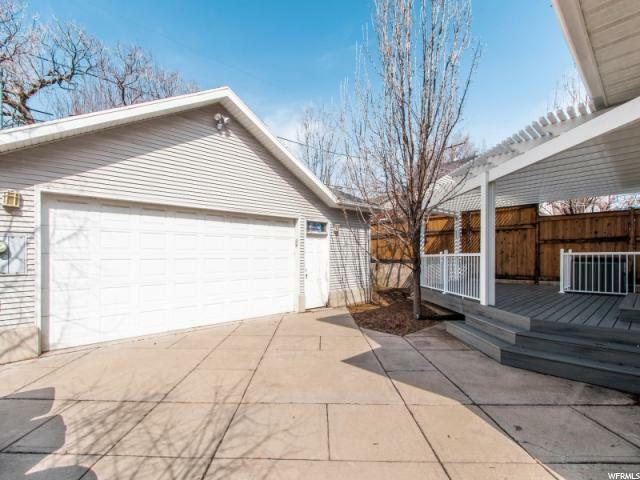 Walk to shops and restaurants in Sugarhouse and 9th and 9th. 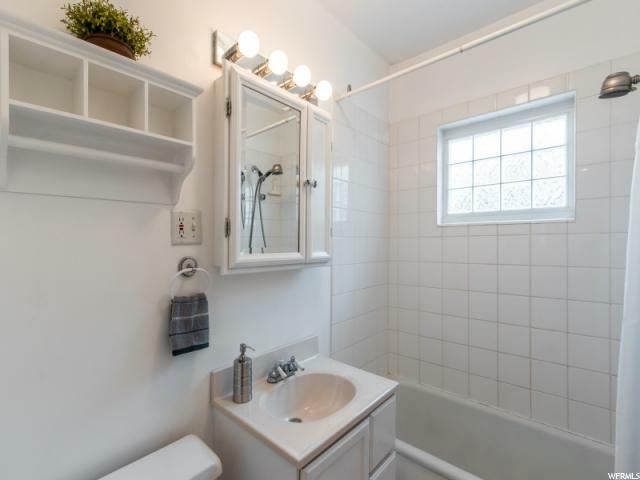 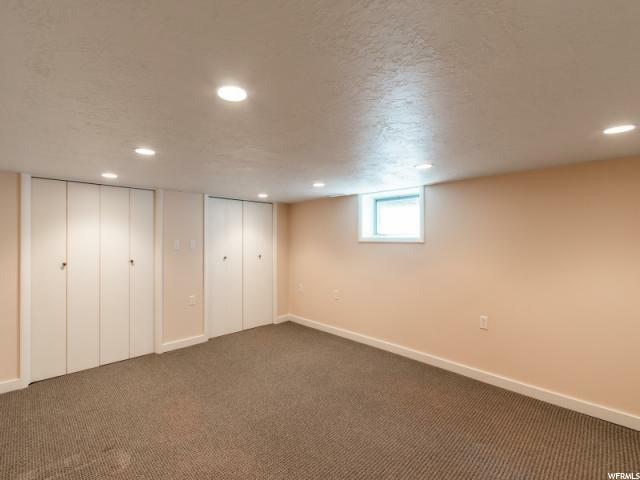 Close to the U of U. Upstairs is entirely the master suite with separate shower and tub and two big closets. 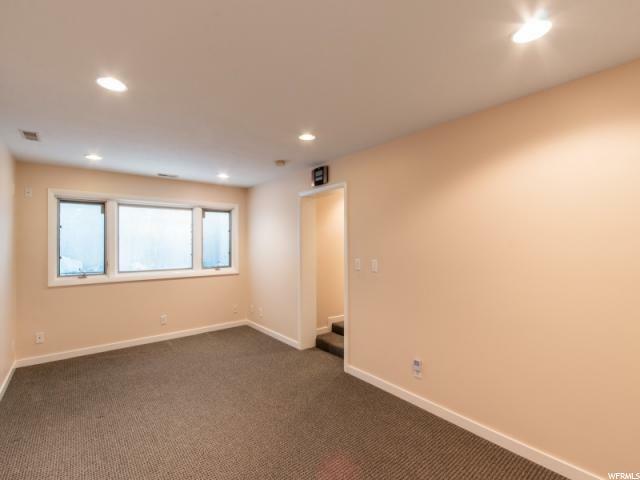 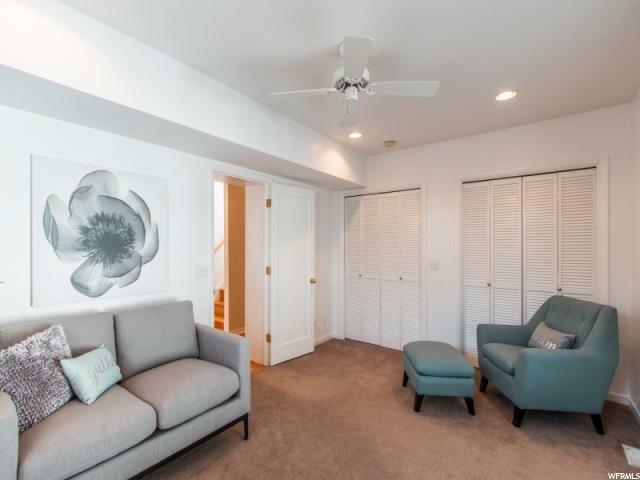 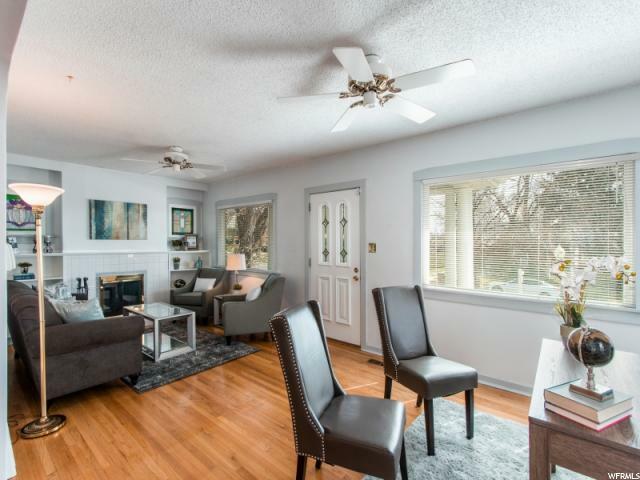 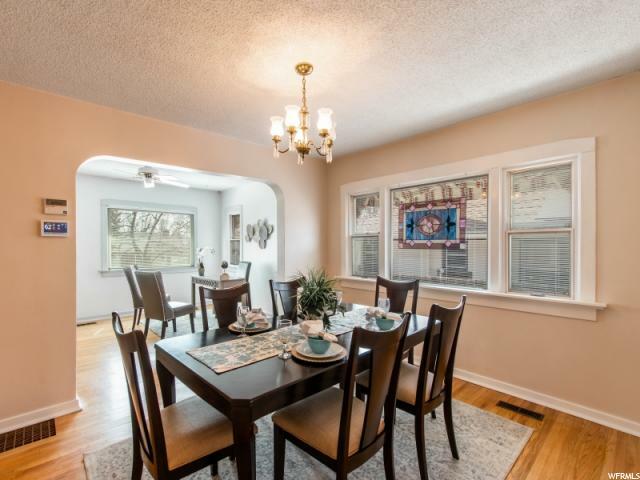 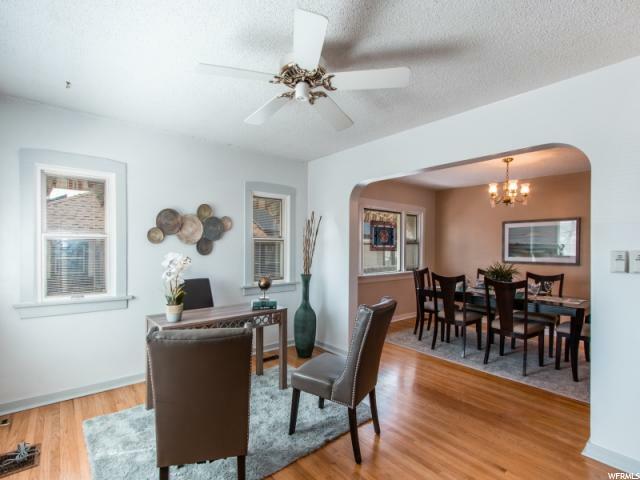 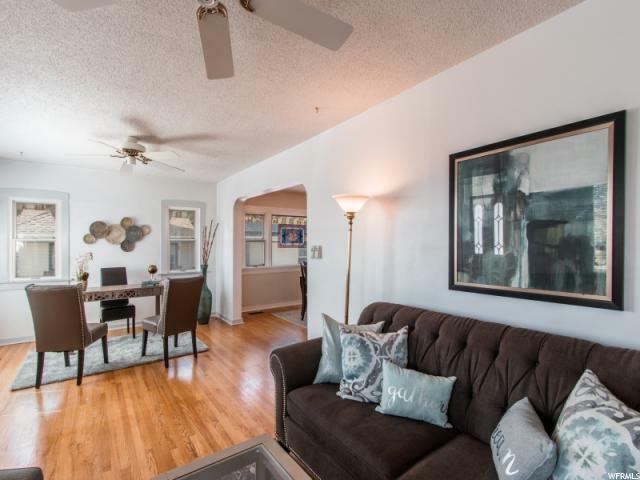 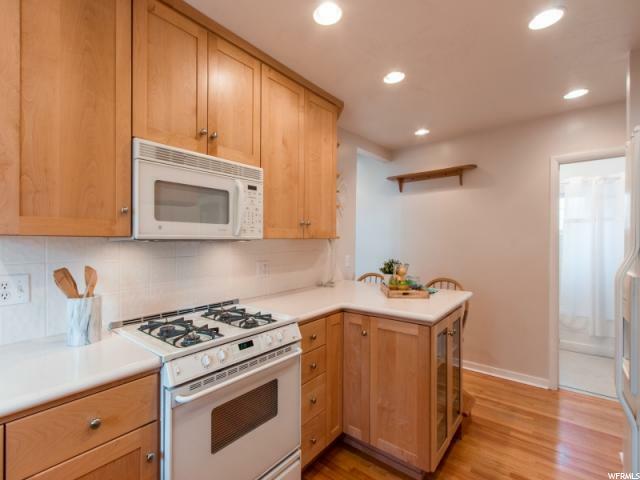 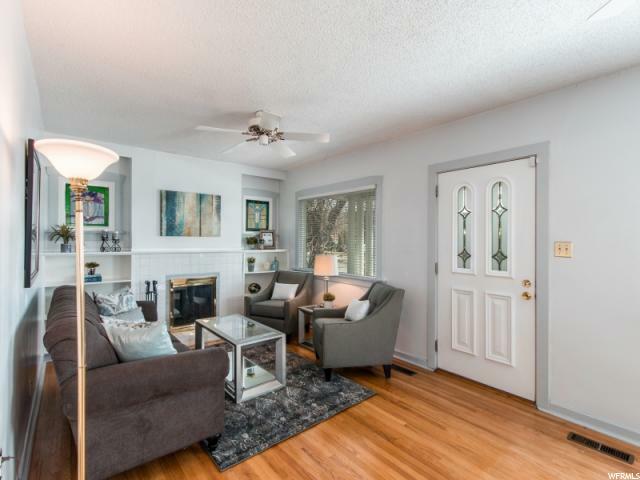 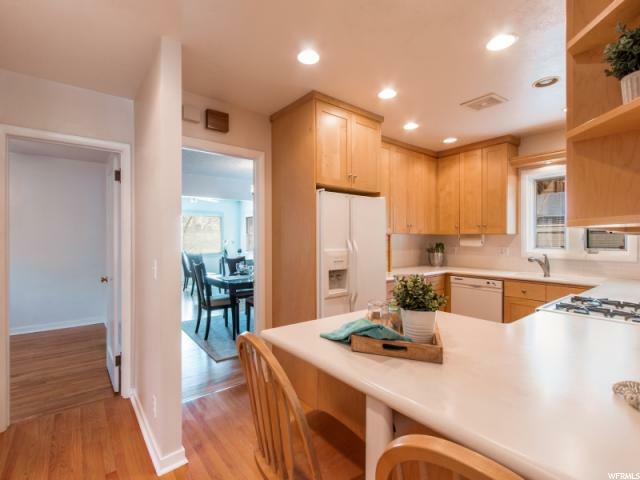 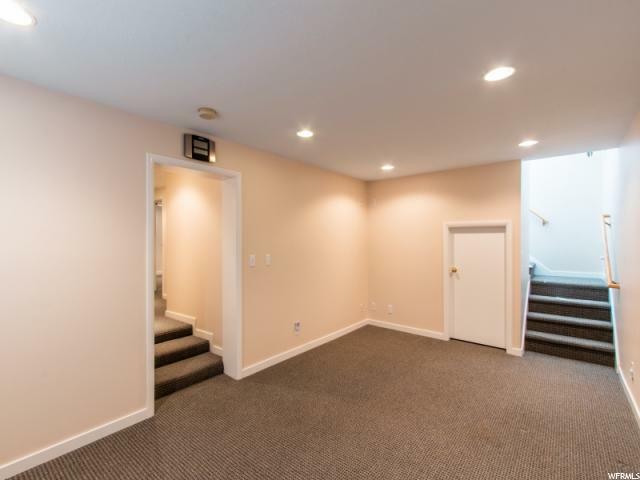 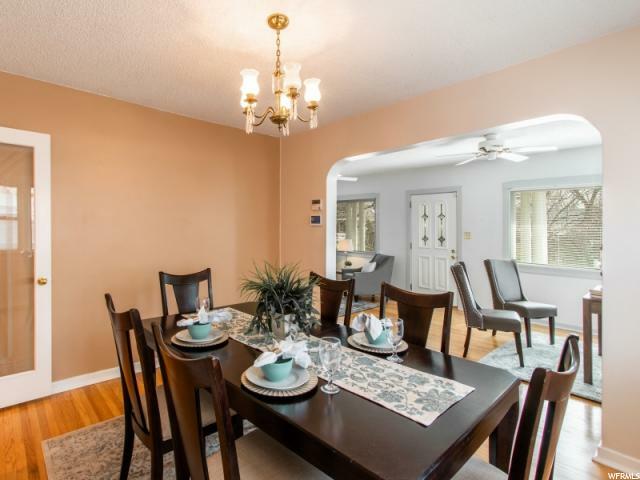 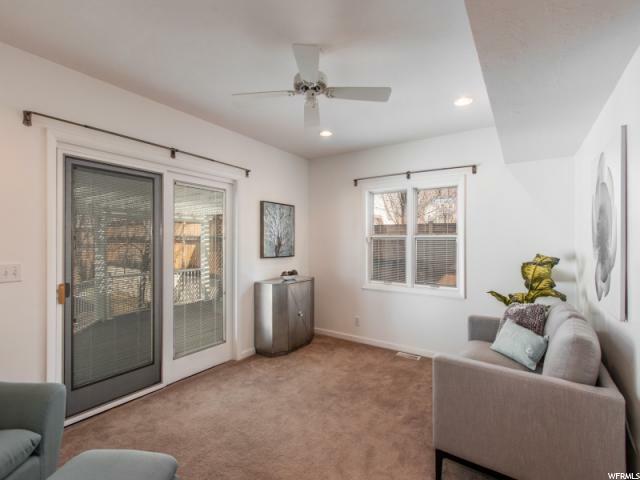 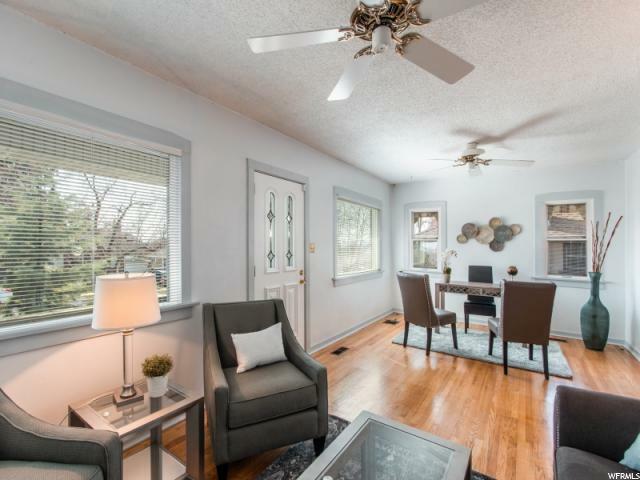 The main floor offers an updated kitchen, big living room with fireplace, spacious formal dining room, one bedroom, a full bath, and a den with French doors going out to a fabulous big deck - perfect for entertaining. 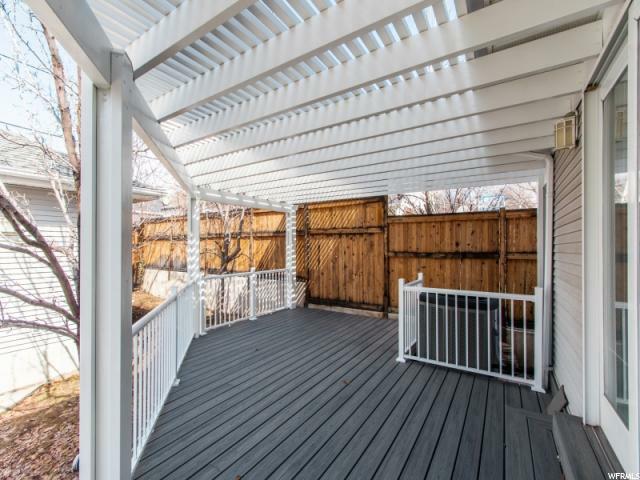 There is a small private backyard which is fenced. 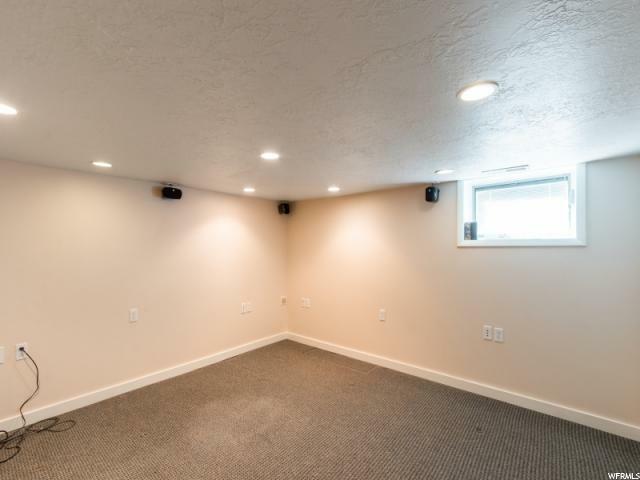 The 2 car garage has a workshop, is heated and has wifi for the person who loves to putter. 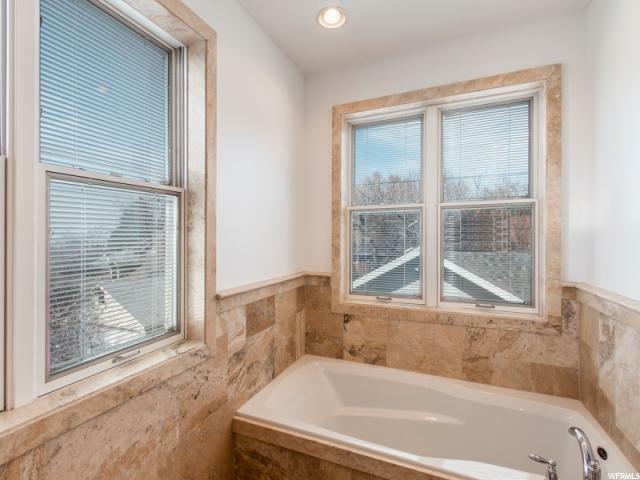 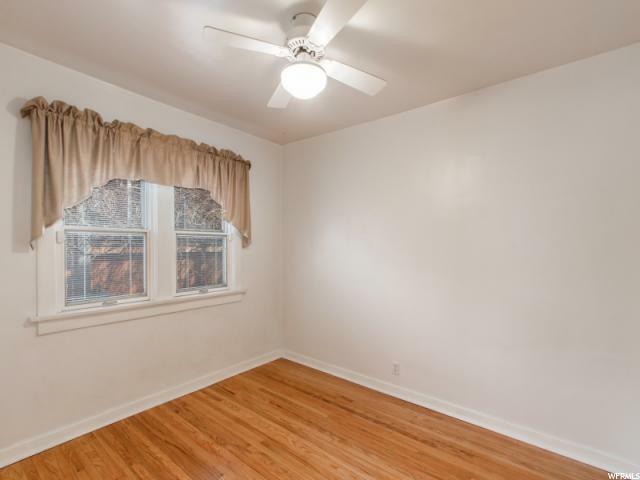 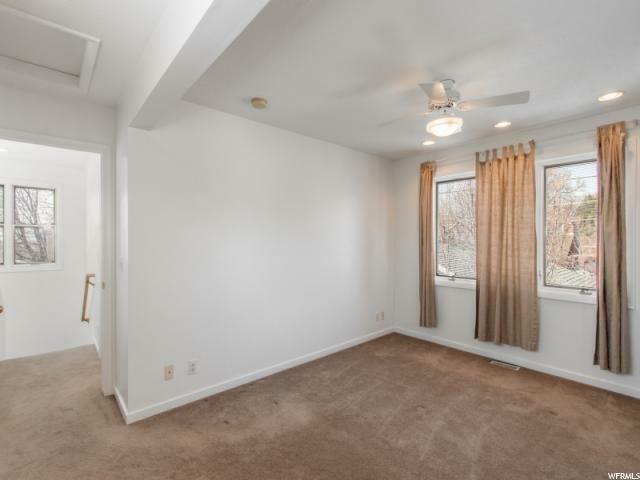 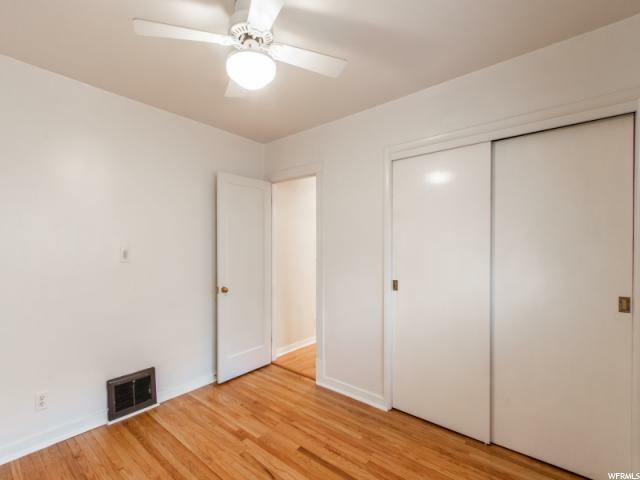 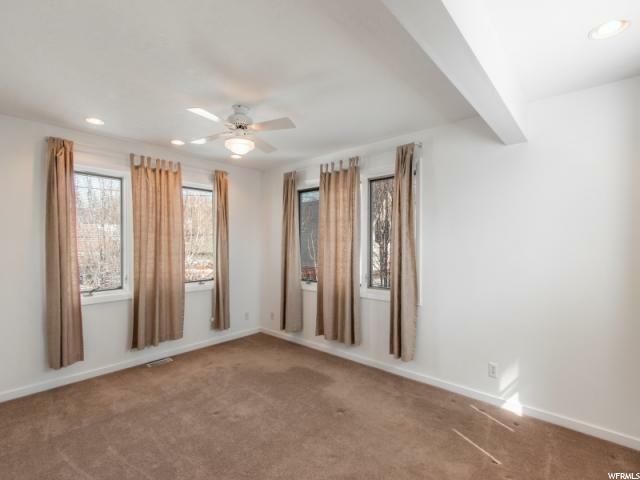 The lower level has two bedrooms, a half bath, and a family room. 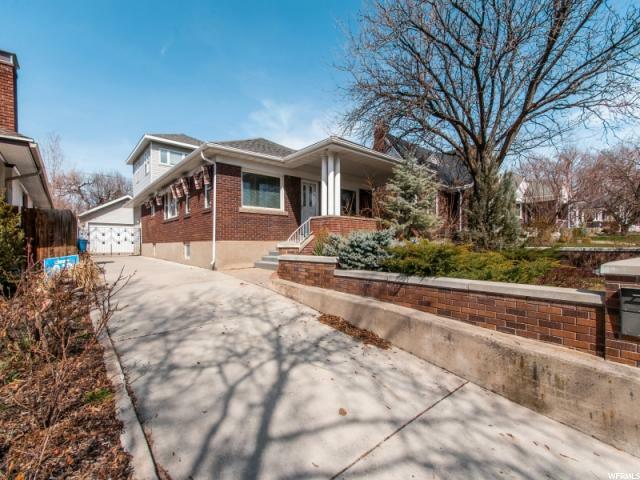 Sherman Ave. is a quiet tree lined street of well loved bungalows. 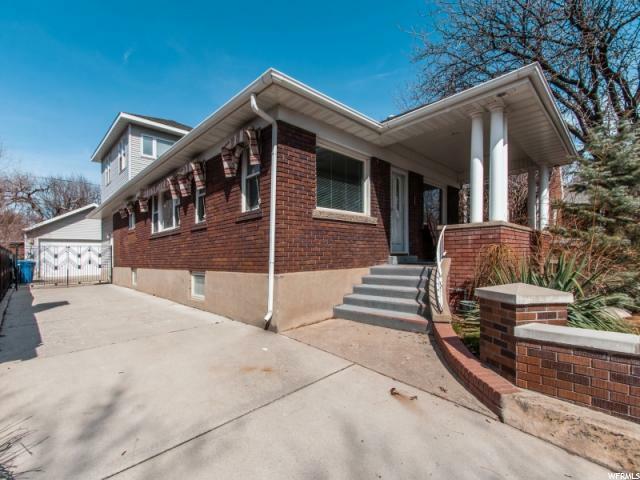 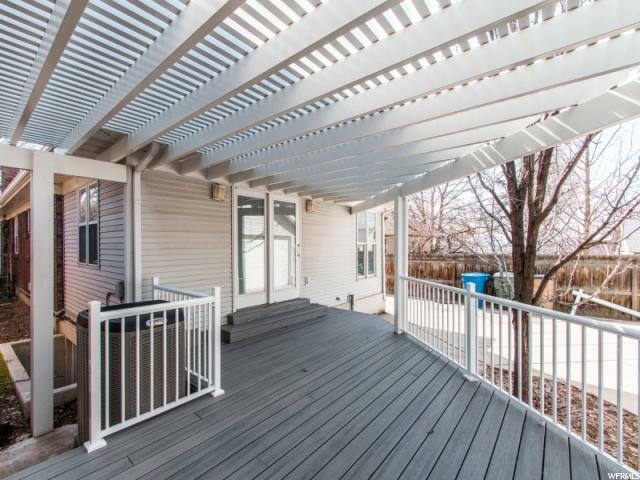 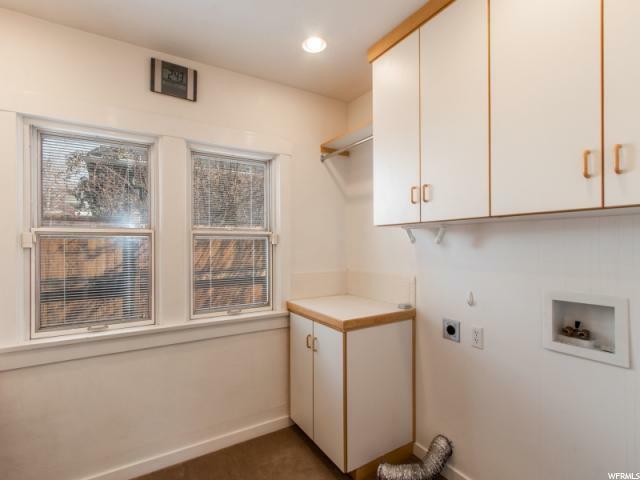 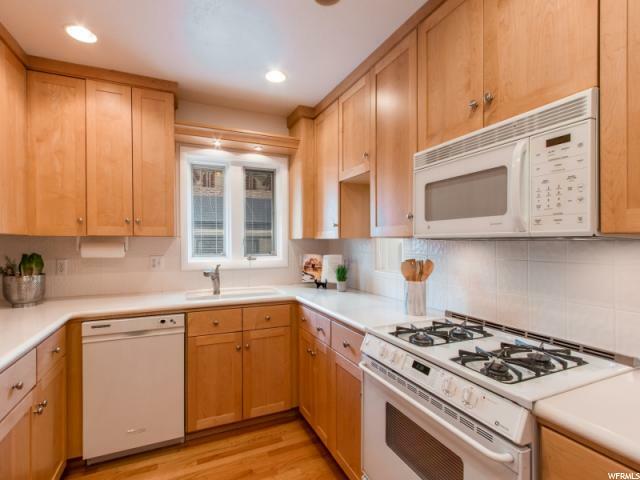 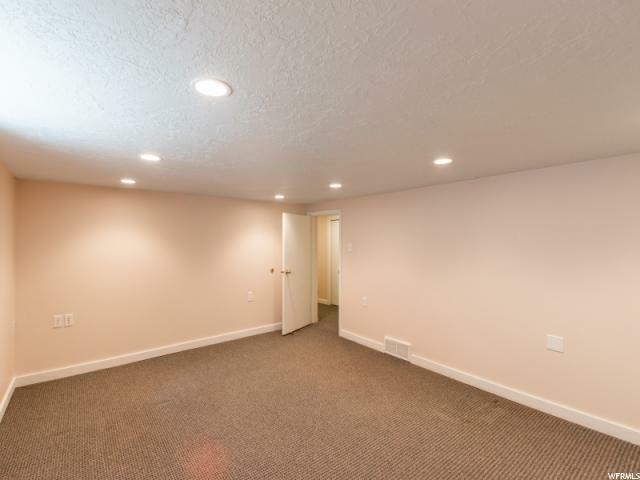 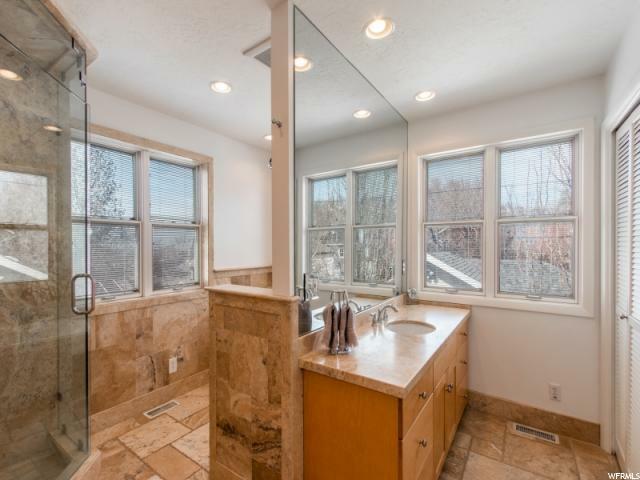 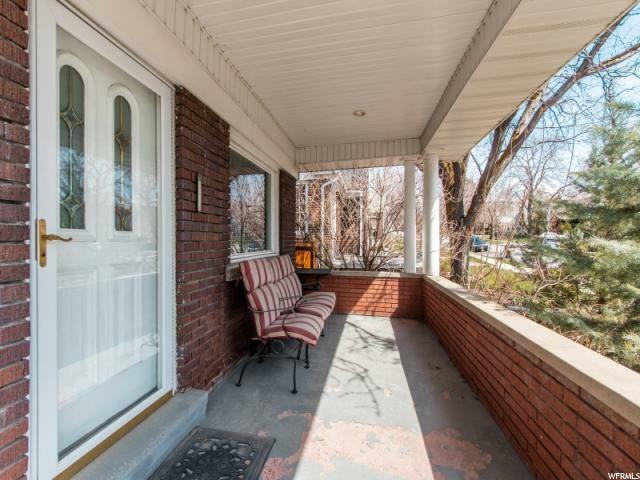 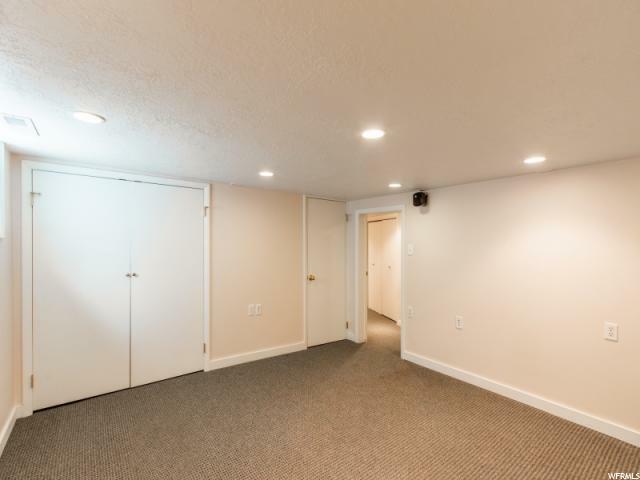 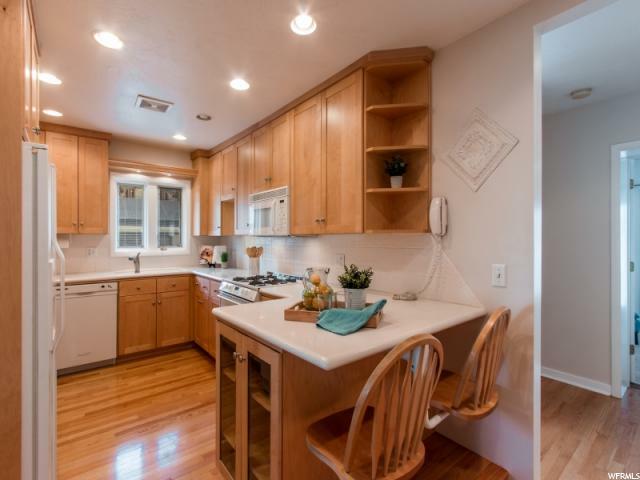 I would like more information regarding the property at 1341 E SHERMAN AVE, Salt Lake City UT 84105 - (MLS #1589067).